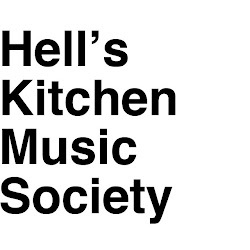 HELL'S KITCHEN MUSIC SOCIETY (HKMS) is a music showcase for various artists specifically selected by our staff. From going to shows, playing in bands of our own, or talking about our favorite records with our customers, it is a facet of our lives that we live and experience everyday. HKMS was created as an extension of something that we all love, music. Throughout the year we will feature a rotating roster of artist and musicians that reflect our current tastes in music. Nepenthes will sell music and merchandise as well as special limited edition selections just for our store. ESP Disk is a Brooklyn, NY based experimental, avant-garde, and free-jazz music label started in 1966 by Bernard Stollman.